Google Partners est mort, vive Google Academy for Ads ! 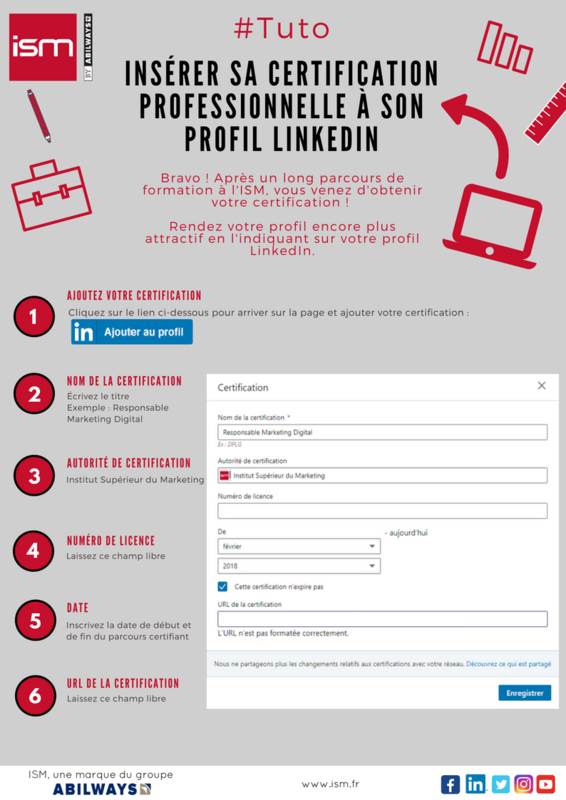 Hey Buddy!, I found this information for you: "#Tuto : Insérer sa certification professionnelle à son profil LinkedIn". Here is the website link: https://blog.ism.fr/tuto-inserer-sa-certification-professionnelle-a-son-profil-linkedin/. Thank you.